Apple seems to be slacking behind Samsung in terms of smartphones sales according to a new report. During the quarter of July-September, Samsung sold 83.8 million smartphones, which accounts for 23.7 percent of the global smartphone market. These are truly impressive numbers when you compare it to Apple’s 48 million units sold during the same period, accounting for 13.6 percent of the global smartphone market. These smartphone sales for Samsung are the highest they’ve ever been since Q1 2014, and it seems that a lot of sales come from mid-tier models like the Galaxy A8 and the Galaxy J5. It’s important to mention that the global smartphone market is also bigger than last year, having expanded 9.5 percent with 354.2 million units as of late-September. While Samsung is dominating the smartphone market, they are slacking behind Apple in terms of smartwatch sales. The South Korean-based company has recently announced the first profit growth in two years time, so the future is rather bright for them. 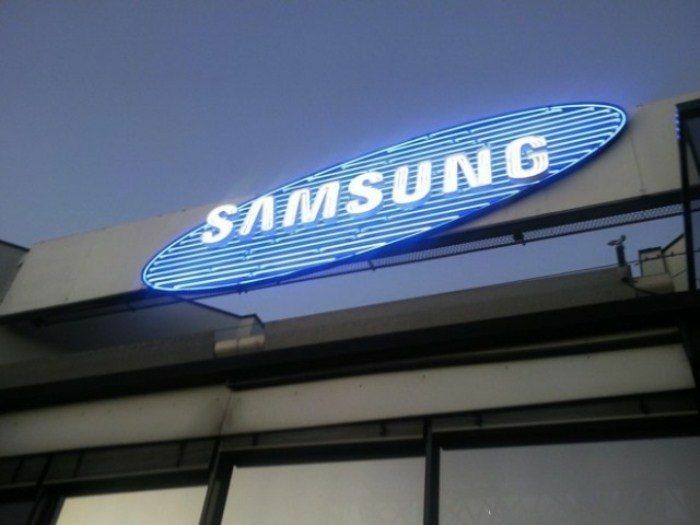 Samsung is going to begin the next year in full force with a possible flagship release in January.